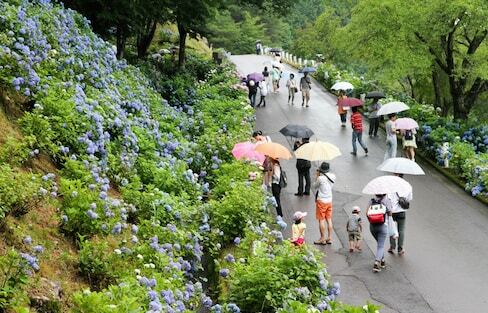 The rainy season, known as 'tsuyu,' is well-known for its gloomy days and the beautiful hydrangea that brighten the misty days with their flashy pops of purple. 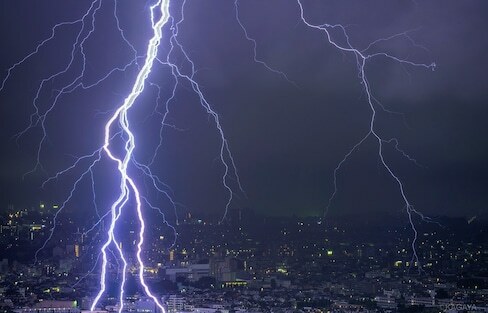 With a record-breaking warm weather trend, it was only a matter of time before Tokyo would get struck by a thunderstorm. But the number of thunderbolts reached up into the thousands! Need some colorful flowers in your life? Check out these hand-picked spots to find gorgeous hydrangeas in Shinjuku, Kamakura and other areas in and around Tokyo this rainy season! While many believe the tradition of making 'teru teru bozu' dolls can be traced back to a bald-headed monk, history suggests it may have begun with a small girl. The rainy season that precedes summer in Japan isn't a reason to skip a workout. In fact, it’s the best time to stay indoors and stay in shape. This wearable prototype turns dads into jungle gyms! Tabletop games have come a long way since classics like 'shogi' and 'go.' Come see our top picks for modern games available in Japan that are sure to entertain while the rain pours! This is no joke: the improbably elegant Toto Museum presents the innovative history of a device undeniably central to our lives. Believe it or not, there are some places in Japan that are even more beautiful when it rains! Once you see these photos, you'll surely want to visit them and see first-hand! Stuck inside on a rainy day? Play these classic Japanese tabletop games while listening to the relaxing sound of the drops outside! A rainy day doesn’t mean you have to stay cooped up indoors. Pottery anyone? 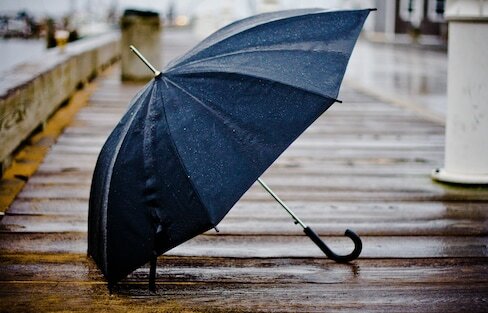 Don't let bad weather rain all over date night! 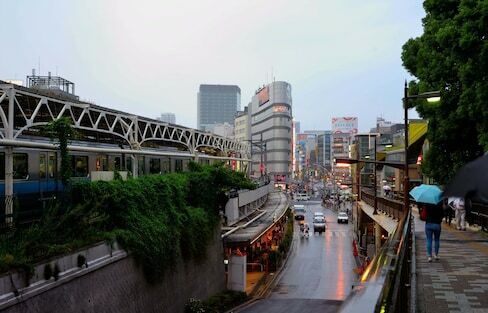 These Yokohama date spots will help keep the spark of romance alive even when it's wet outside. Tokyo Disneyland proves dreary weather doesn't have to dampen your day, and that even in rain dreams can still come true!